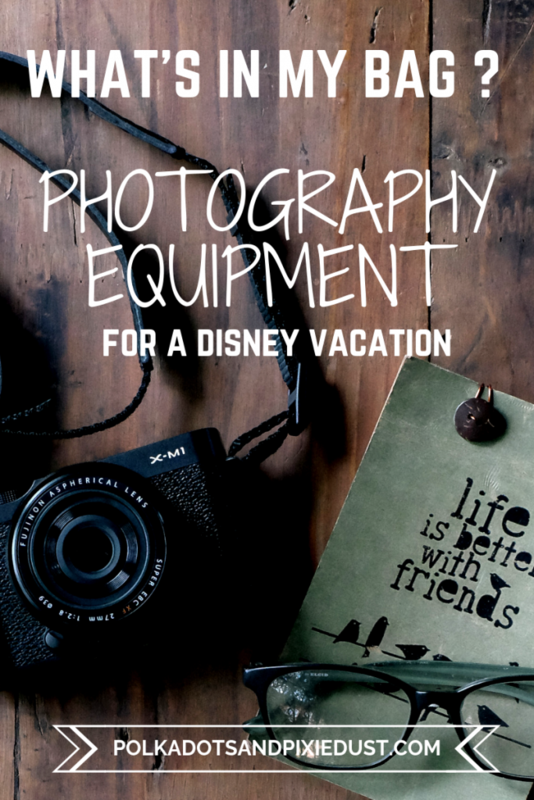 One of the biggest questions we get on Instagram is what type of photography equipment we bring to the Parks. 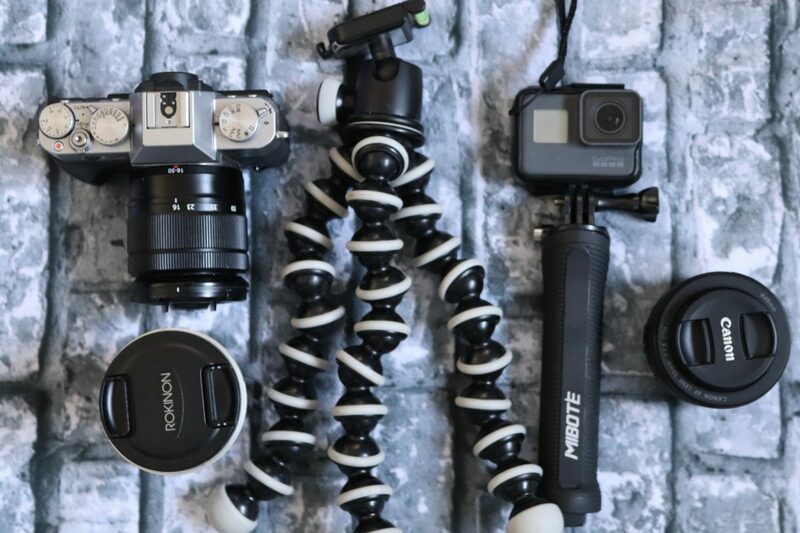 While there are a lot of options for great cameras and equipment out there, these are just some of what we like to use for price, quality and size. So here is our latest, what’s in my bag, photography edition!I have a few different cameras that I recommend depending on your needs, and I’m sure these will change over time, but for now, this is what I’m currently using! 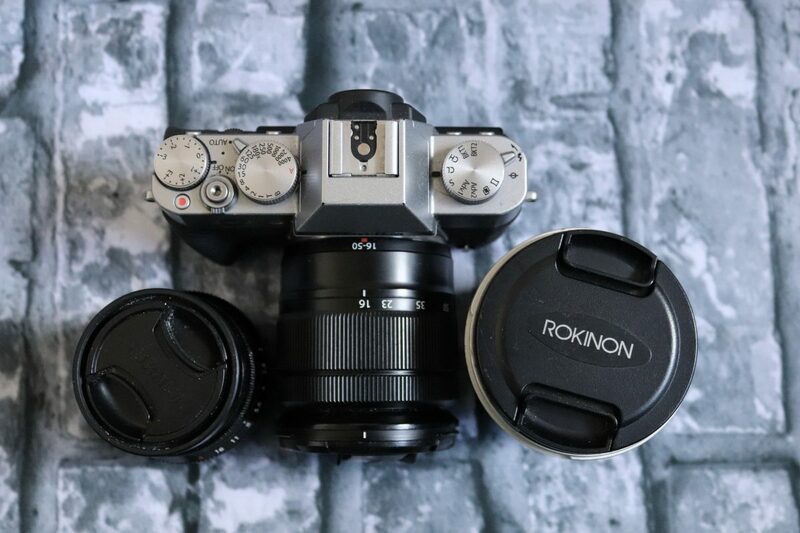 If you’re looking for a standard DSL(digital single lens reflex) camera that can use interchangeable lenses, we love this one. 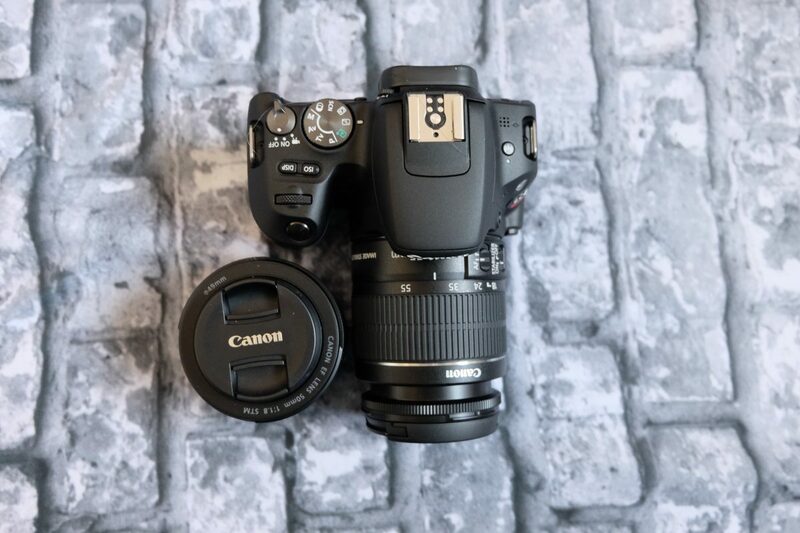 There are a lot fancier cameras out there but we like this one because it’s light, has wireless capability which is perfect for sharing pics in the moment and is easy for beginners. I used to carry around a semi pro DSLR and as much as I loved it, it was too much for me to drag around at the Parks. I also don’t think you need to cash out your retirement for a great camera for the Parks. Invest in a few good lenses and you should be set. This is a pretty standard lens and unless you’re wanting some close up shots of parades(which you might) this zoom range is a good size to carry around on your camera and will help you get some good angles as well. If you want that really nice bokeh(or blurred background) you’ll likely want a nice prime lens. This is a prime lens, which means its fixed, but it can create some really gorgeous photos, whether you’re looking for portraits, food photography, or just want to have some artistic control, this lens is a great choice for you. Maybe you don’t want to lug around a DSLR all day. Our solution? 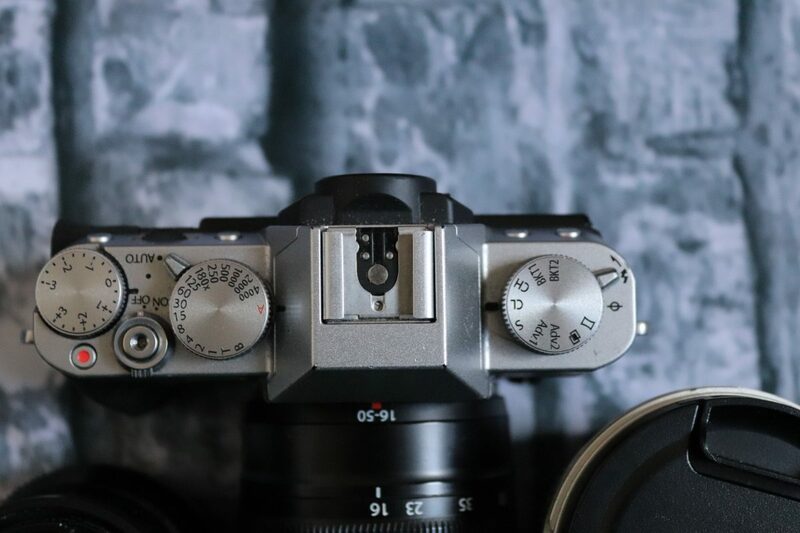 A mirrorless camera! Although very underrated, these cameras really are powerhouses when compared to their size. And they offer the same artistic abilities as most DSLRs. 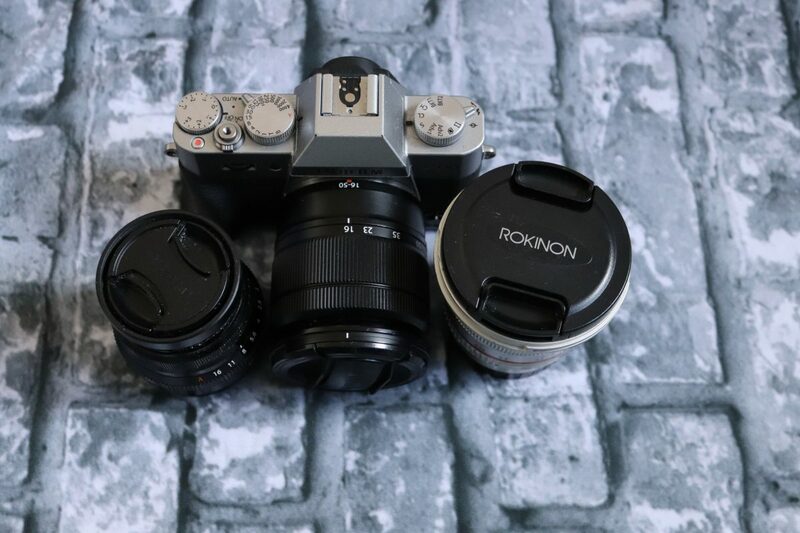 I did say most-obviously we aren’t comparing to pro level cameras- but these cameras are smaller, can be used with interchangeable lenses and Fujifilm has their color science down to, well a science. I also love that this has wireless capabilities too, a must in my opinion! The one we linked comes with a 18-55 mm lens as well and while its not perfect, its a great start for beginners. 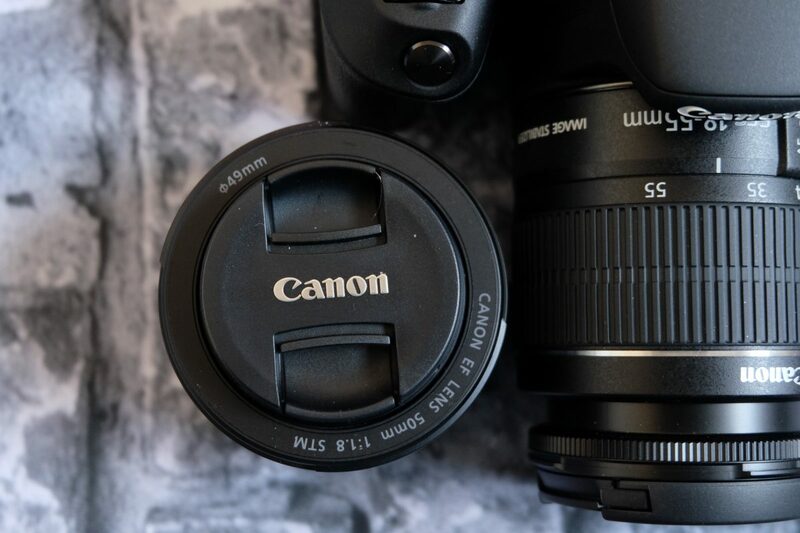 Its the same focal length as the Canon one we recommended and we think its a great start so you can see if you need more or less zoom. We love a good wide angle lens to capture images with, well, a wider angle. So if you love that “farther away than you are look” look, then a wide angle is a great solution for you. Another great prime lens, this will help you create those beautiful shots we talked about earlier. Nice crisp subject with a beautiful blurred background. Ok, so I know this is not the latest model when it comes to GoPro but we are ok with that because I’ve had the GoPro Hero 5 since it came out and its still going strong for us. 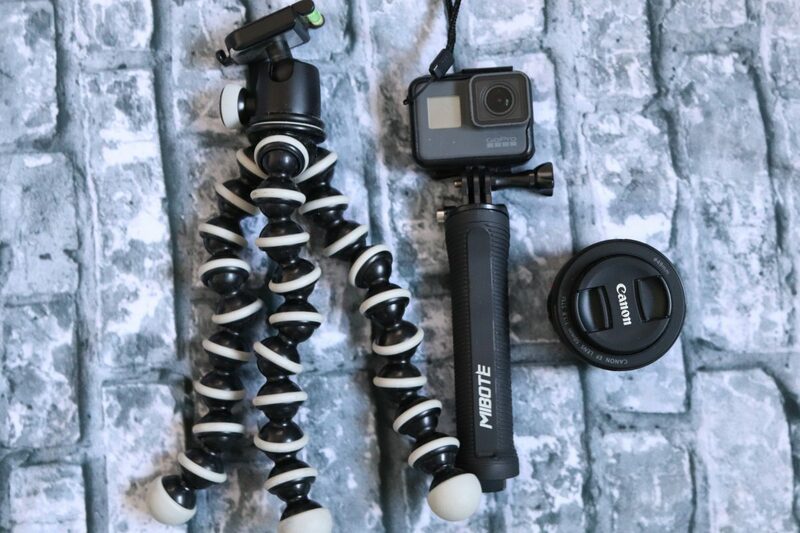 It’s great for ride videos or taking really awesome wide angle shots too. It does struggle in low light, so I don’t think I’d recommend it as your sole camera, but it does a great job otherwise and is a fun addition to your bag. And since it’s not the newest model in this lineup, it’ll save you some money as well. So you want those lovely nighttime shots? You’re going to need a tripod. And while this may not be the most proper of tripods, it is the most flexible. Literally and figuratively. It doesn’t extend which can be an issue if you need that feature, but since we aren’t those people who camp out with the other photographers, this works just fine for our purposes. We love that it can wrap around whatever you may need it to and think its great for traveling. If you do need a foldable tripod, we recommend this one . 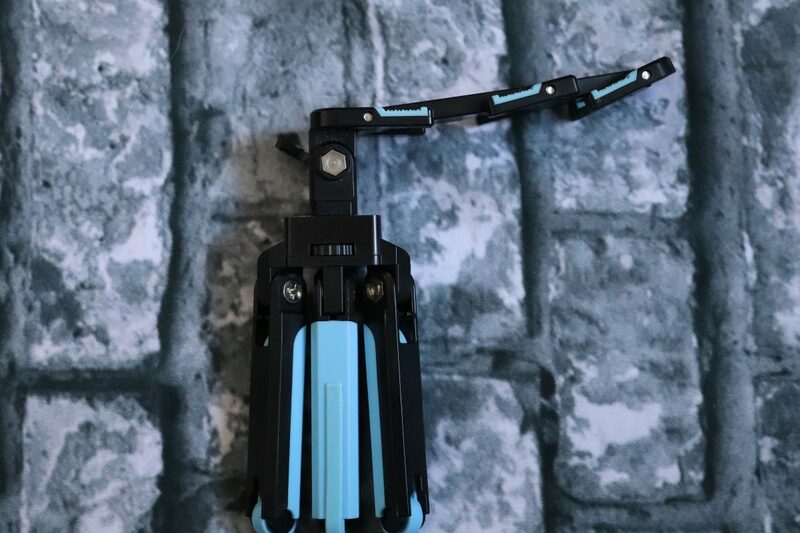 Although it is more expensive, I’ve actually had a foldable tripod break on me mid shoot, and that my friends is what we call a mini panic attack. Don’t take a chance with your gear and get a sturdy tripod no matter what you choose. Ever hear the phrase, the best camera you’ve got is the one you’ve got with you? Well we highly believe in this. Sometimes, we don’t necessarily feel like dragging all of our gear around, or even bringing a backpack to the Parks. If this is the case, a phone works just fine! (And no it doesn’t have to be an iPhone obviously!) While it may not take the photos of your dreams, your phone can be a pretty great camera all in itself if you know how to use its features properly and edit your photos to some extent. Sure it may sound silly to use a phone tripod, but this can actually come in handy! From using it with your timer to using it to get clearer photos in low light, its small, lightweight and inexpensive. So there you have it! 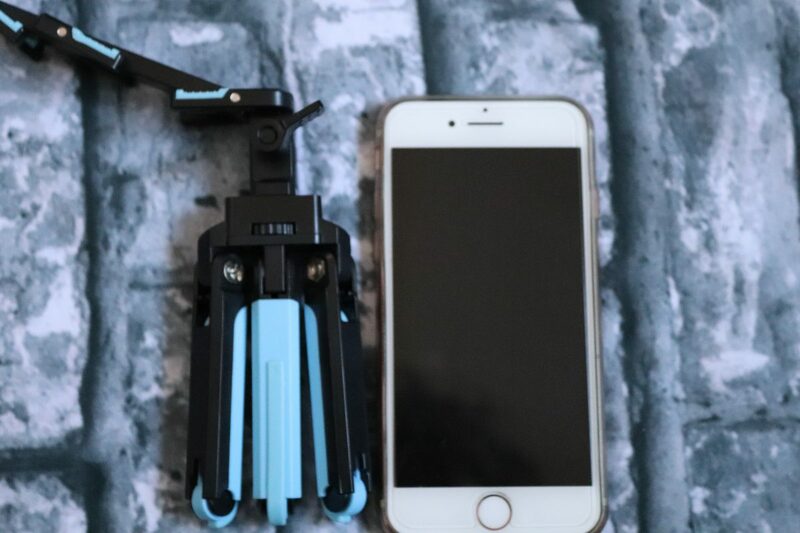 That’s what I use to take photos for Instagram and for the blog! I hope you have found this helpful and that it helps you find your next piece of photography equipment!